Occupational exposure to chromium(VI) (Cr6+) is 8x more likely to result in cancer than asbestos. Workers are exposed to airborne Cr6+ when aged coatings are stripped by abrasive blasting inside blast cleaning rooms (BCR) with insufficient airflow. Simply increasing airflow to reduce exposure is an expensive proposition. Energy costs increase exponentially when fixed parameter airflow is used to mitigate airborne toxin exposure. 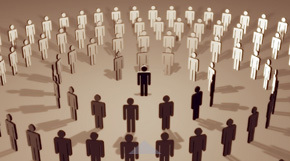 Therefore, there is an urgent need to manage exposure at reasonable cost. Figure Engineering is developing an innovative approach to reducing airborne toxin exposure while maintaining reasonable BCR operating cost to dependably meet changing safety standards. 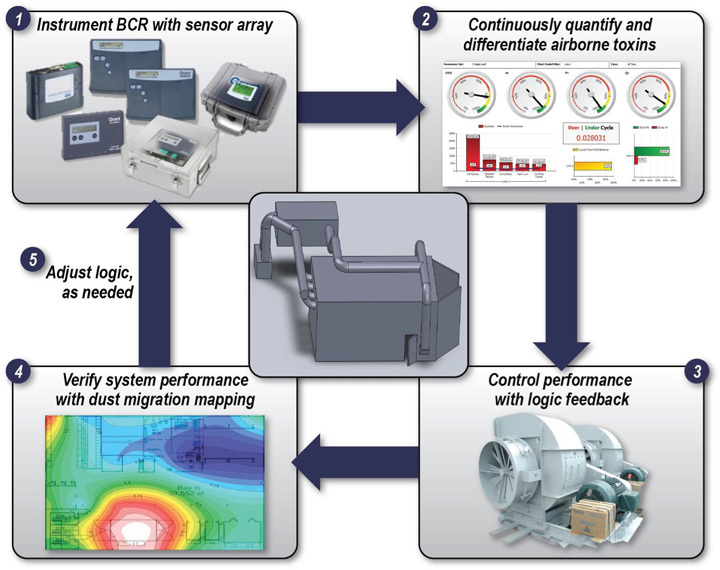 Through BCR instrumentation, Figure quantifies and differentiates airborne toxins and continuously compares sensed BCR conditions to known hazardous limits to enact autonomous ventilation system response. With the addition of Figure’s Dust Migration Mapping™ technology – which is reliable, robust, and economical – diagnostic validation is employed to support routine monitoring for safety and compliance. Compare measured Cr6+, Cd, and Fe2O3 to OSHA action limits to enact autonomous ventilation system response from 10-115 lfm. Further develop Dust Migration Mapping and determine method detection limit (MDL). Develop prototype BCR and demonstrate compliance with MILPRF-32037: Blast Cleaning Rooms and 29 CFR 1910.94: Ventilation. Demonstrate prototypes will keep dust, toxic metals, and aerosols below OSHA permissible exposure limits. Use Dust Migration Mapping™ technology proved in Phase I effort to validate dusts do not migrate from the BCR. Aided by OSHA, document & publish methods. 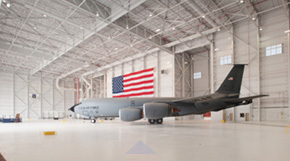 Field test prototypes on ongoing basis, Hill AFB Bldg 843. 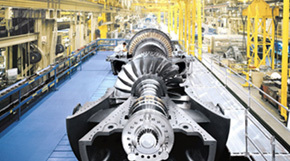 Identify actions which could impact Weapons System parts and coordinate testing with AF WS engineers and production engineers. Safe dry abrasive blasting operations and other dust/ aerosol producing operations at Department of Defense maintenance depots worldwide. Interest expressed by Lockheed- Martin.